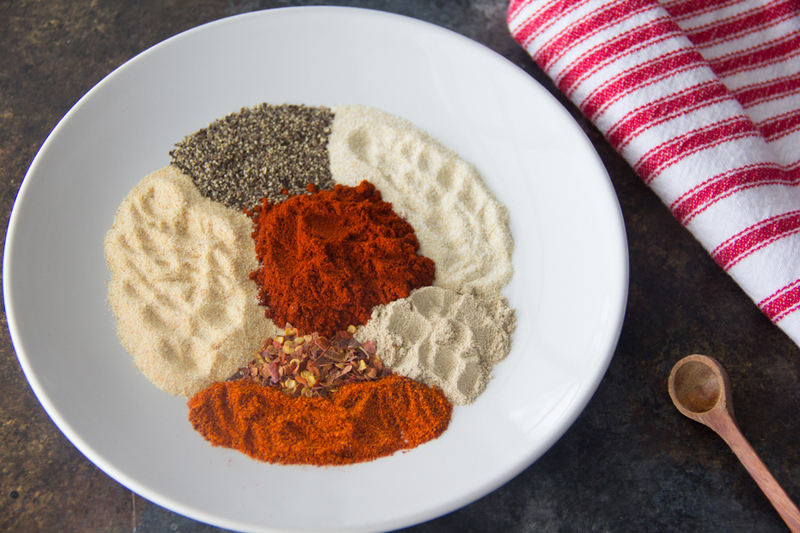 This DIY Cajun Seasoning blend is the perfect way to spice up your next week night meal. Over the Thanksgiving holiday, I decided to make cajun turkey wings. I searched high and low for an off the shelf cajun seasoning and the first ingredient on every brand was salt. I wanted that cajun flavor without high amounts of sodium so I decided to make a diy cajun seasoning instead. Now I just want to get so creative with this diy cajun seasoning and sprinkle it on everything that I can get my hands on. You know me!!! I gotta have my spice!! 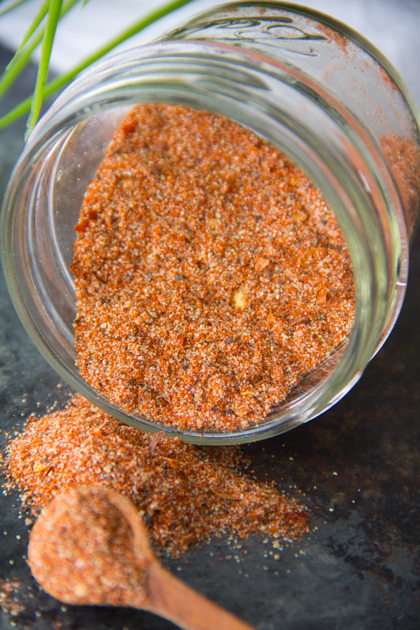 This seasoning is the perfect blend of a variety of peppers, paprika, garlic and onion powder. It’s the perfect seasoning for chicken, turkey, gumbo, jambalaya, blackened fish, dirty rice, etouffee, pasta and even popcorn!! This diy cajun seasoning is so great that I made the turkey wings twice!!! I sprinkled this seasoning over the wings and put them in the slow cooker with some bone broth for a delicious main dish. 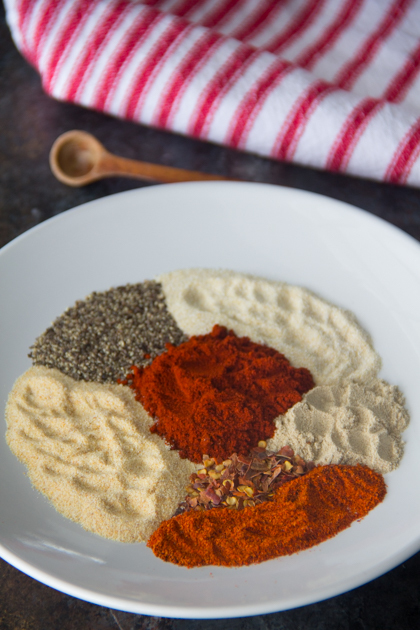 So if you’re looking for flavor and a good way to take your dishes up a notch, be sure to try your hand at this yummy DIY cajun seasoning. There’s nothing worse than bland, tasteless food in my opinion. And just like this DIY cajun seasoning adds some spice, the condition of our world is in desperate need of the Love of God. Our goals as Christians should be to spice things up in this world daily with God’s unchanging LOVE. So how will you spice things up with your Love seed today? Matthew 5:13-16. Say Grace and enjoy!! ? Combine all ingredients in a small bowl and mix well. Use in any recipe calling for cajun seasoning. Say Grace and enjoy!! I love that this is a salt-free seasoning. It would make a wonderful edible Christmas gift. Making your own seasonings are so economical. 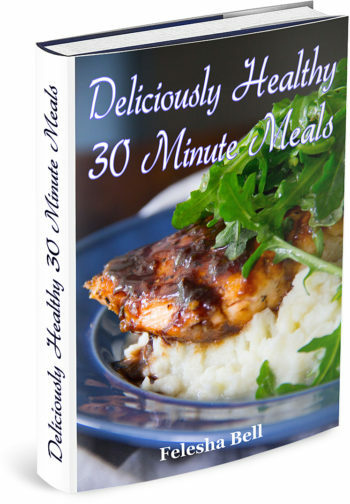 We love cajun foods, so I know we will find this recipe very useful. I never tire of cajun food — and neither do my family members. I’ll have to keep a large jar of this on hand for easy seasoning. Yep!! The best part is that you can control the sodium level now!! It is always such a hard call between making your own spices and buying one. Sometimes I look at a bottle and I’m like I’ve got all the ingredients why don’t I just make it, sometimes laziness prevails. I think the key is doing it ahead of time so it’s ready like you did! I was tempted to get store bought but the sodium levels are just crazy!!! Making homemade spice blends is so easy and so much better than bought stuff. You can make it exactly how you like…adding a bit more of this, less of that. Makes the perfect food gift too. Love that idea to gift it!!! Thanks for stopping by Chef G! !